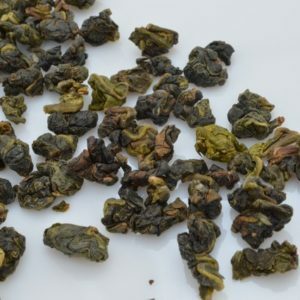 Taste: Smooth and mellow, slightly buttery and floral with notes of honeysuckle. 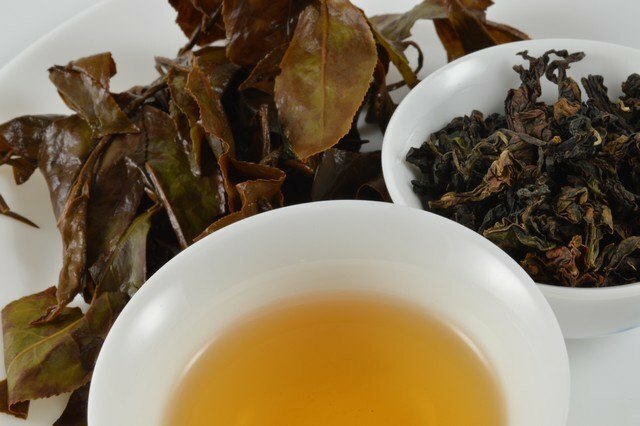 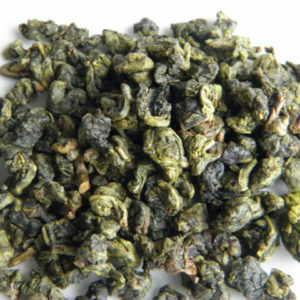 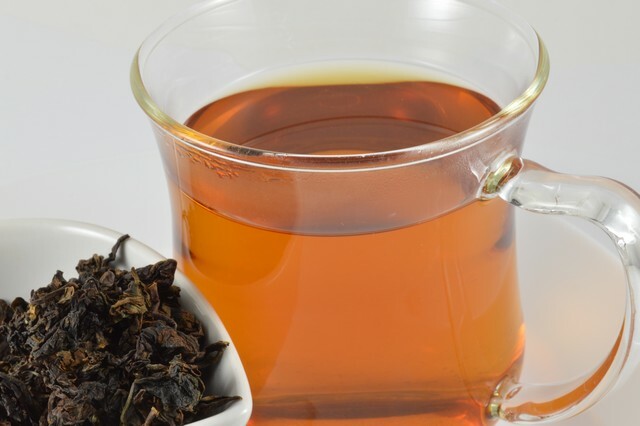 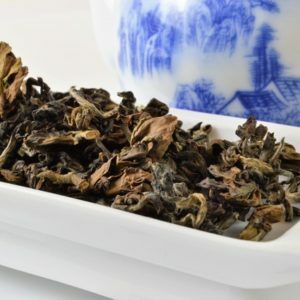 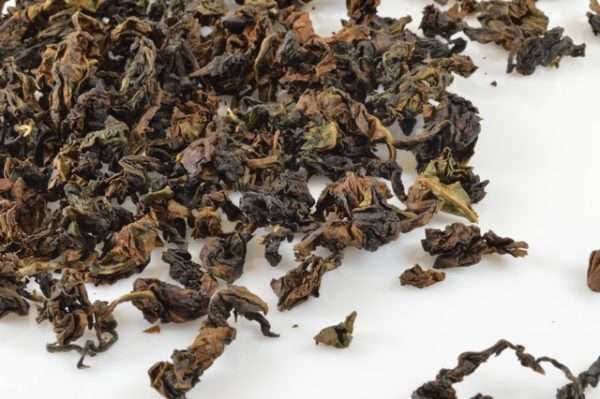 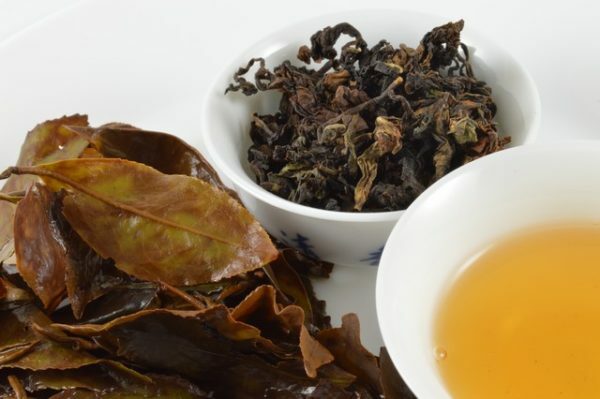 Whispering Oolong is an extremely smooth red oolong tea from Taiwan. The tea grows in a biological* tea farm. 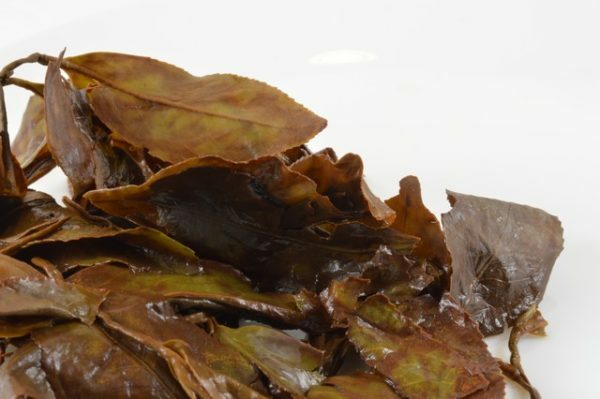 The leaf coloration has dark red to brown tones. 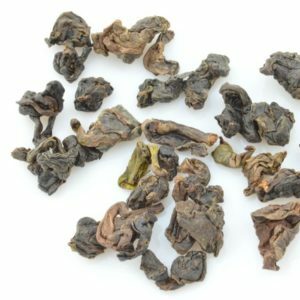 Whispering Oolong taste is smooth and mellow, slightly buttery and floral with notes of honeysuckle.